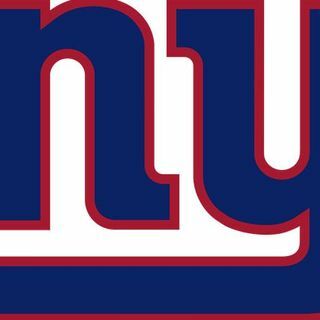 - The Giants just made OBJ a VERY rich man - good decision by the team? - Giants set to run, run, run with Barkley, but is their O-Line good enough for it? - James Bettcher has a reputation of stopping the run, but does he have the talent on this team? - Defense switching to a 3-4. What does that mean for Big Blue? - Triangle of ... See More Death with Eli, Odell and Barkley? - How important is Evan Engram to this offense? All that and much more as the guys bring the same crazy antics over to this show as they have show on Put it in the Books!